For those of you who missed it, let me tell you that something special happened in Limerick over the June Bank Holiday weekend. The weather of course helped but this year’s TomCat Street Festival deserves to get a positive mention. TomCat has been running for three years. The festival is a collaboration from businesses based in the Thomas St and Catherine St area of the city. Led by Deirdre Martin, Ken Coleman, Neville Gawley and Kevin Kiely Jnr, this year’s event brought a real sense of joy, festivity and friendliness to our city centre. From hip hop to jazz; classical to dance, the streets were filled with upbeat sounds. Visitors to our city were greeted with oversized deck chairs, giant benches, huge inflatable snakes emerging from enormous wooden containers. There was a piano on the street. Children took turns on the trampolines located outside Brown Thomas. R2D2 and BB-8 randomly appeared at various locations to the delight of shoppers. There were fussball tournaments, impromptu poetry performances, live Shakespearean sonnet readings, printmaking workshops, wellbeing ceramics classes, clowns and DJ sets. 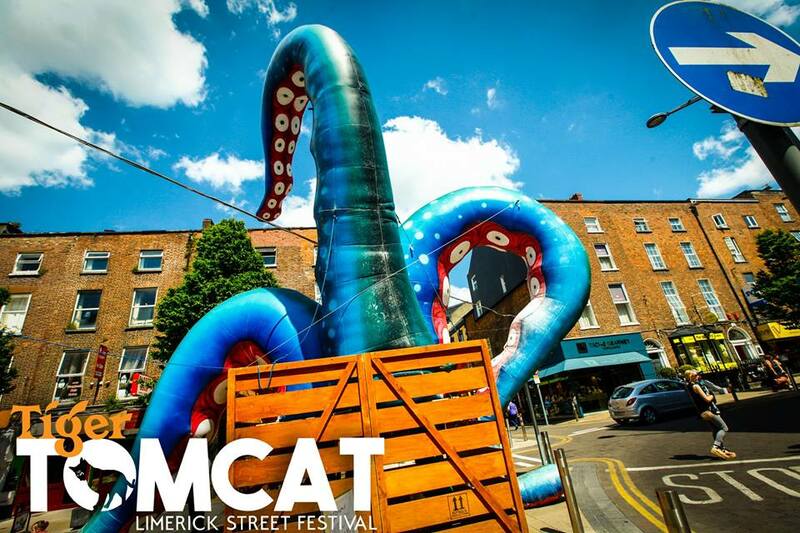 TomCat is a festival that is run by a team of local volunteers and is not funded by our official bodies. The only official sponsor has been Tiger Beer, without whom this festival could not take place. Going forward I believe this festival deserves the support of other sponsors and partners. TomCat has huge potential. Everything that took place put a smile on your face. It was safe, there was something for everybody. It was about showcasing our city and its talent. 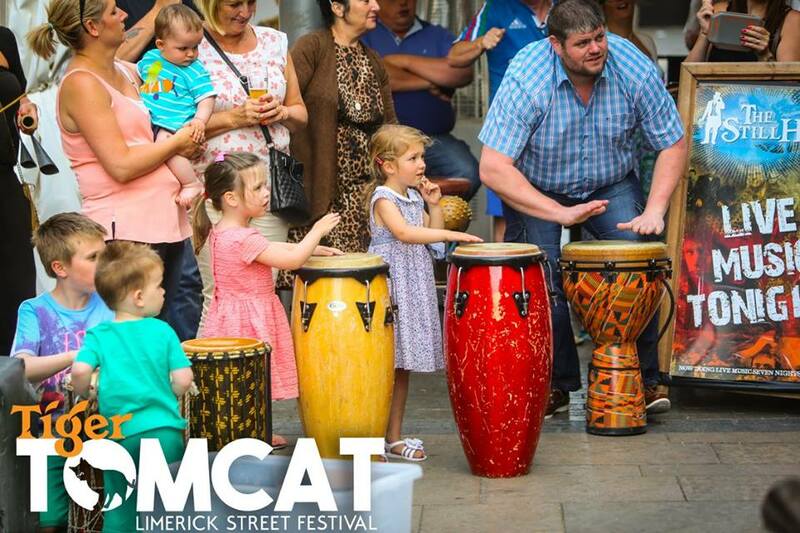 As the third city in Ireland, Limerick has struggled over the years to generate home grown festivals to match other cities in Ireland. Last month I wrote in this column celebrating the fact the Riverfest 2016 finally showed the potential to develop into the future. 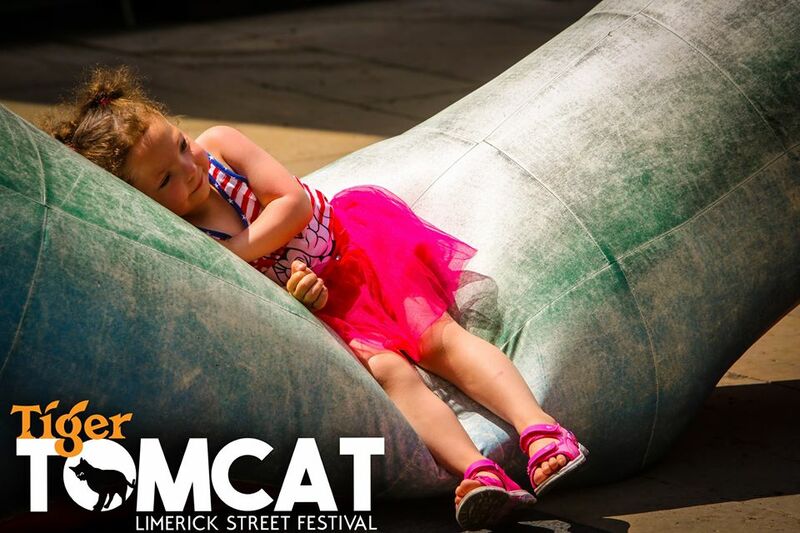 Limerick cannot go to sleep for the rest of the year following the May Bank Holiday. We are bidding for European Capital of Culture in 2020. We must have the vision to develop other festivals over the course of the year. These festivals must be creative, eclectic, visionary and led by the local community. Most importantly they must be given the support of bodies such as the local authority, Failte Ireland and the business community in the city. TomCat is an example of a festival that has grown into something that now should be noticed by the powers that be. With little or no public support, they have tapped into the energy of modern day Limerick. TomCat is as far from vanilla as you get. It is quirky, fresh, youthful, energetic and hip- all words currently being used by certain parties to sell our city these days. I believe that the team behind TomCat have proved they have what it takes to create a festival that is fresh and unique. We should now be supporting them to develop the festival further. The potential is huge. Next article The upkeep of Limerick city – whose responsibility is it?